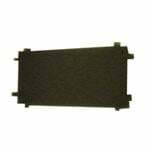 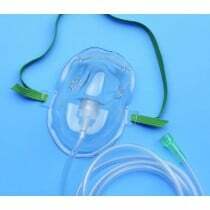 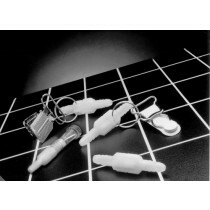 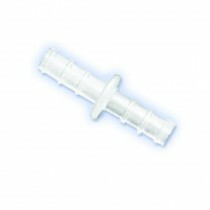 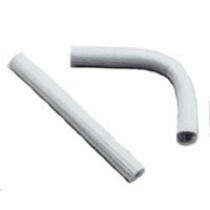 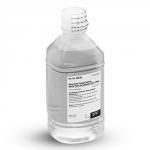 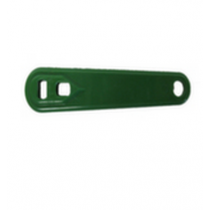 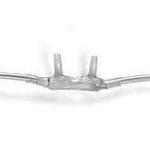 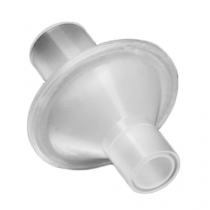 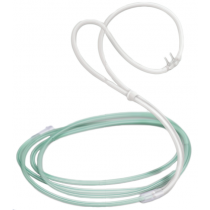 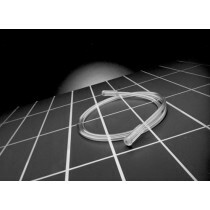 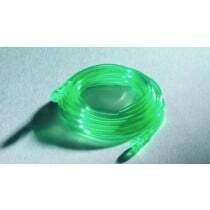 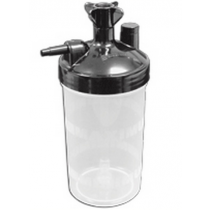 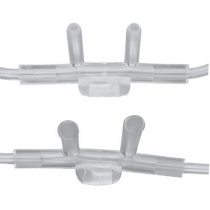 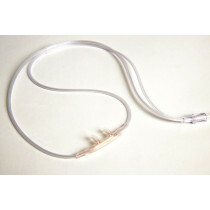 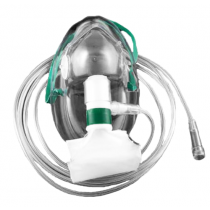 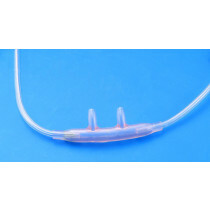 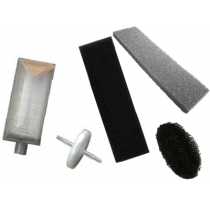 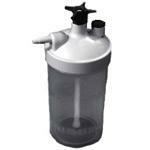 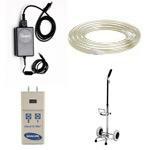 Oxygen supplies are supplementary pieces for your oxygen concentrators and oxygen therapy. 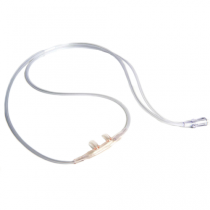 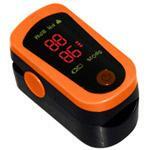 Offering a wide selection of pulse oximeters, oxygen cannulas, oxygen tubing and more, we offer all of the oxygen supplies that you would need to check your blood oxygen levels, and successfully receive and monitor your oxygen therapy. 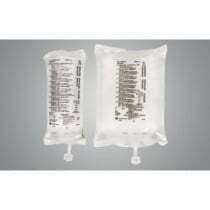 Our oxygen supplies are compatible with either stationary oxygen concentrators or portable oxygen concentrators. 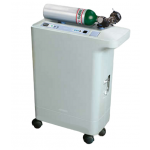 Oxygen therapy becomes hassle-free and convenient with our wide selection of oxygen supplies and oxygen related products. 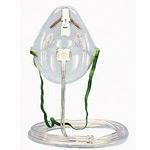 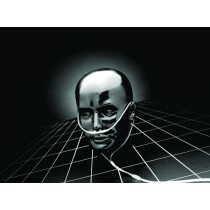 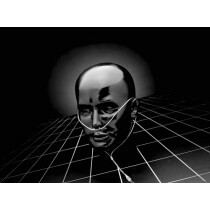 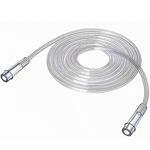 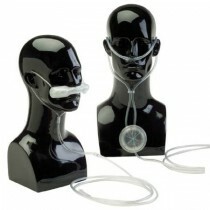 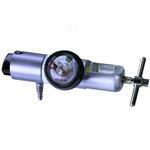 Peruse our oxygen supplies today to enhance your oxygen therapy.